A space for creativity and culture in the heart of East London. 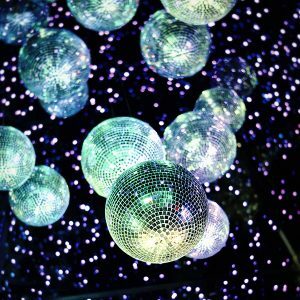 The multi-functional space is available for private events and corporate hire. 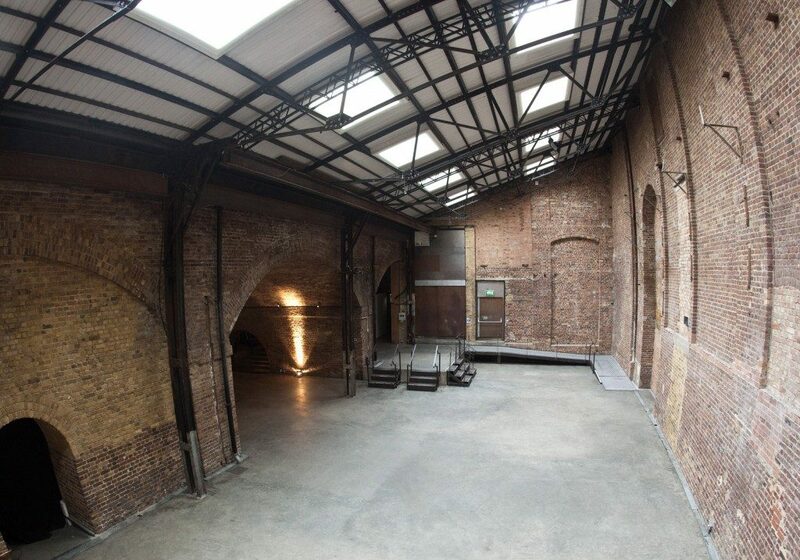 5000sqft blank canvas venue set in a Victorian warehouse with many original features. A highly versatile and flexible space with a standing capacity of 700 and a seated capacity of up to 250.